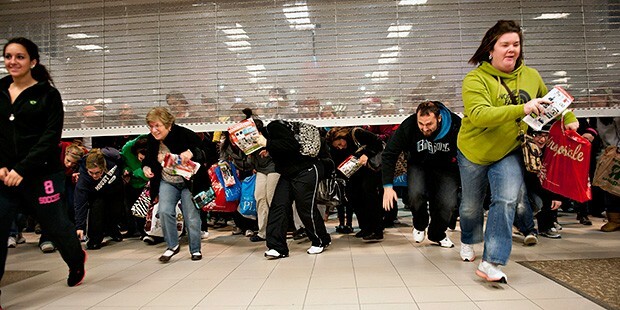 'Tis the season for shopping, giving, and the madness that is Black Friday. For all of our StyleList readers that are planning on hitting the pavement this Thursday night - and Friday morning - to score the best deals, we want to hear from you! 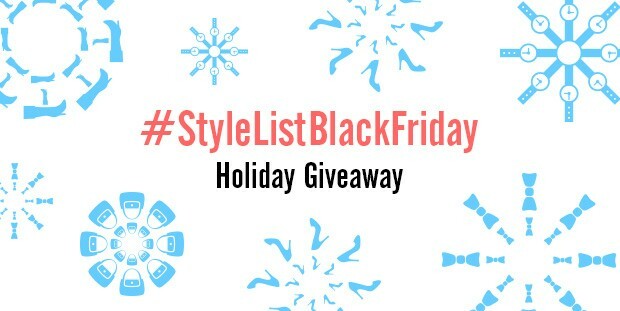 As part of our Black Friday Giveaway starting at 7pm EST on Thursday November 22, tweet @StyleList a picture of what you are buying this Black Friday for your family, friends, loved ones, or even yourself, with the hashtag #StyleListBlackFriday. As a reward, we will pick one lucky winner at random who will receive a $250 e-gift-card to Shopbop.com to use on Cyber Monday. Why not get the best deals on both days? Don't forget, to be entered to win, you must follow @StyleList on Twitter prior to the contest, and submit your photo by Friday November 23 at 11:59pm EST. The winner will be announced on Saturday November 24 at 5pm EST. We can't wait to see what your are shopping for! Check out our Black Friday Guide here, and our Cyber Monday guide here. The tweet with picture must be left before 11:59 PM Eastern Time on November 23, 2012. The winner will be announced on November 24, 2012 by 5:00 PM Eastern Time via Twitter. The winner must be a Follower of the @StyleList Twitter Account at the time of winner selection. From the time of the winner announcement on November 24, the winner will have 24 hours to respond. If the winner does not respond in 24 hours, a new winner will be selected. You may enter an unlimited number of times between November 22 at 7:00 PM Eastern Time and November 23 at 11:59 PM Eastern Time. You may submit one entry.